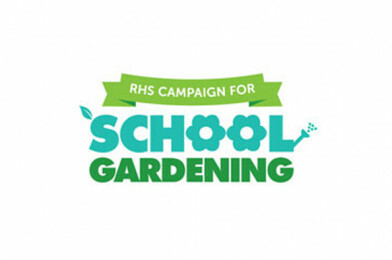 You only have a few days left to nominate your School Gardeners of the Year before the deadline for entries this Wednesday 25 April. Know a young person, educator or school gardening team with boundless enthusiasm for growing? Prizes on offer include cedar coldframes and a luxury greenhouse from Gabriel Ash, as well as National Garden Gift Vouchers, tools and a visit from competition judge and TV presenter Frances Tophill, who appears on BBC Gardener’s World and ITV’s Love Your Garden. Applications must be submitted by 5pm on Wednesday 25 April via an application form. If you have any queries, email [email protected].